Experts will give advice on how and when to wear a kimono properly throughout the sale. 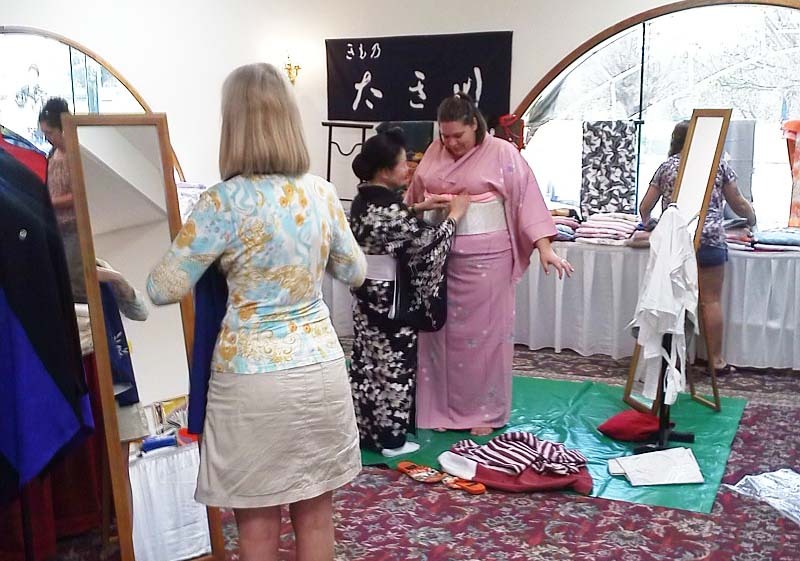 It’s a four-day event for the entire family or for anyone who admires the beauty of the kimono tradition, a special sale on second-hand kimonos. 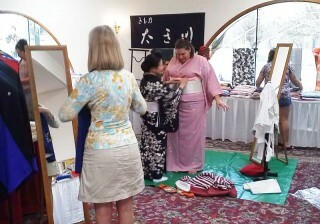 The annual sale features various types of kimonos and obis. fashion accessories made by recycling old kimono. The sale will take place at Kadena Air Base Officers’ Club on Oct. 11-12 and at the Okinawa Convention Center (4-3-1 Mashiki, Ginowan City, Okinawa) on Oct. 13-14. On Oct. 13 and 14, there will be demonstrations throughout the day on how to wear this beautiful Japanese attire, presented by the founder of the Sakura Bisou Kimono School. This is an opportunity that can’t be missed to admire the beauty of kimono – the traditional Japanese dress that the country is famous for. Admission is free at both locations. At Kadena Air Base Officers’ Club, the sale runs 9 a.m. ~ 6 p.m. on the 11th and 9 a.m. ~ 5 p.m. on the 12th. Dollars and credit cards will be accepted at the Kadena sale. 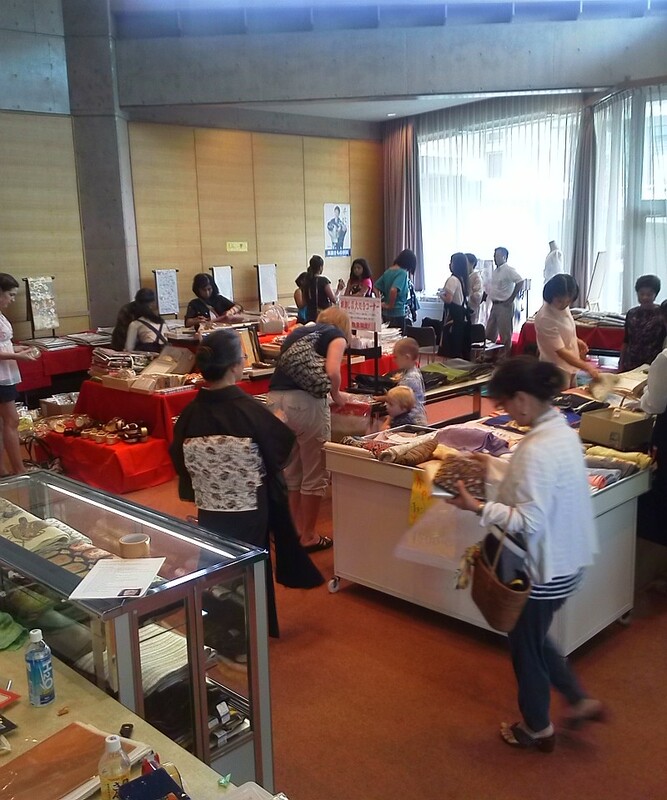 At the Okinawa Convention Center, operating hours are 10 a.m. ~ 6 p.m. on the 13th and 10 a.m. ~ 5 p.m. on October 14th. Japanese yen is accepted at the kimono sale at the Okinawa Convention Center only.